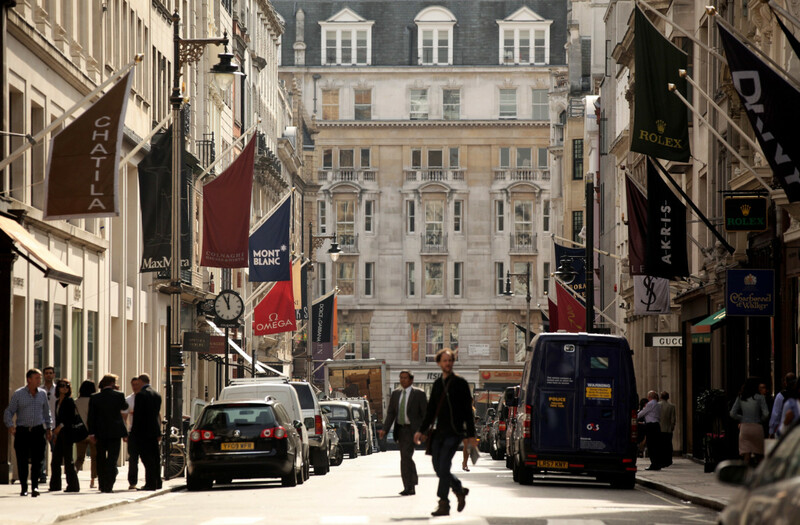 Trade organisations make "Together we’re Stronger" statement at IJL. 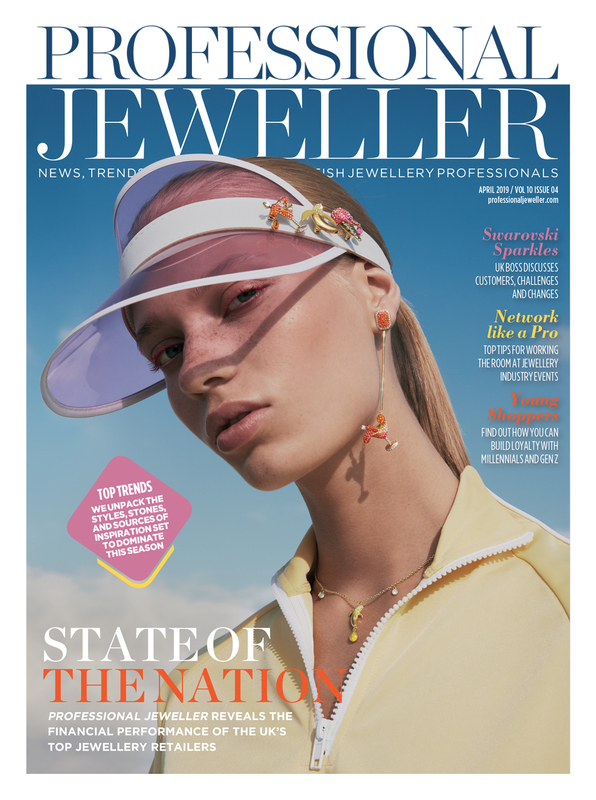 The British Jewellers’ Association (BJA) and National Association of Goldsmiths (NAG) have today outlined ongoing efforts to merge, with the statement that "Together we’re Stronger". 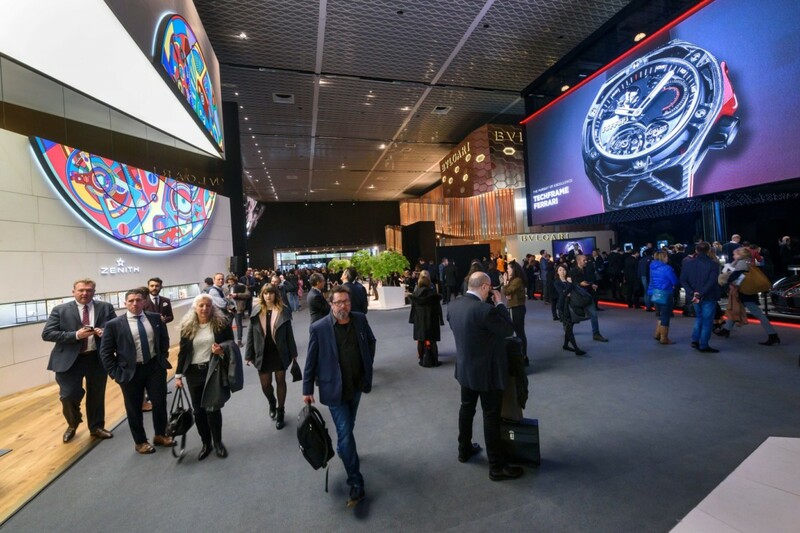 The two organisations hosted a meeting at IJL, focused on the ongoing efforts of its Unification Working Party to lock down the details of its merger, announced with the signing of a Memorandum of Understanding earlier this year. The two organisations have now launched a consultancy period for BJA and NAG members to offer their thoughts and opinions on what they would like the unification to provide. 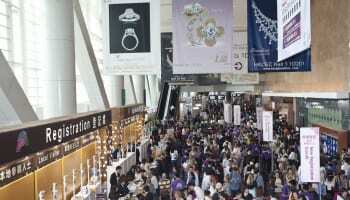 The aim is that, through unification, a new jewellery trade association will be made with a new focus and vision. Among other aspects, the consultation period will cover the geography of the joint offices, the new name for the unified association, the overlap in member benefits and the full list of services provided by each organisation. 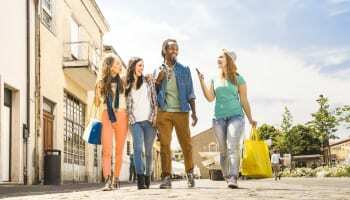 Questionnaires will be given to retailer and manufacturing members, with all opinions and viewpoints sought. 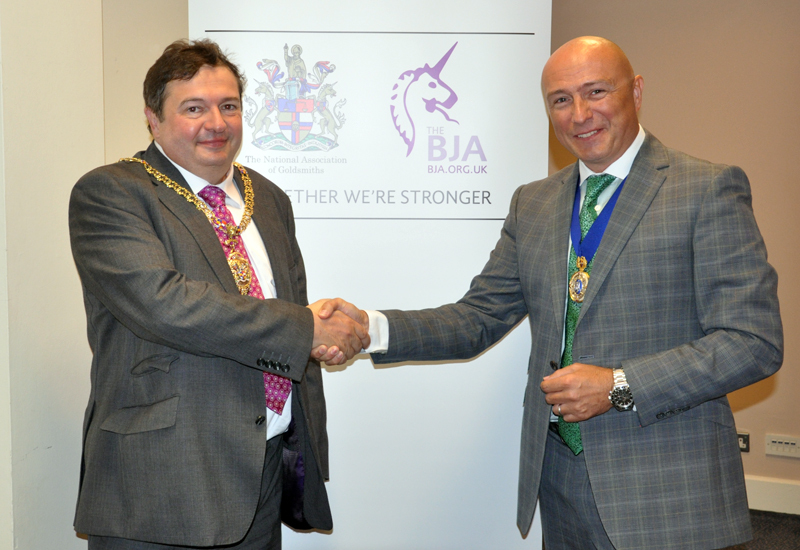 In a bid to boost members working together in the coming months, the BJA and NAG will host a number of joint meetings and events, and concurrent AGMs. It is hoped that the union will be finalised in 2015. 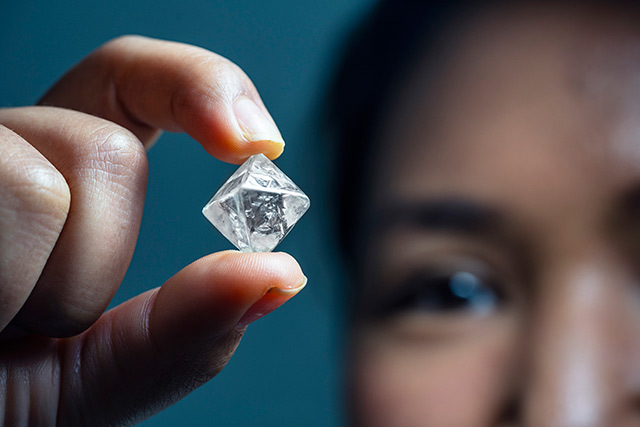 BJA chairman Gary Wroe said: "What has become very apparent during the work being undertaken by the Unification Working Party is that the combination of our existing association strengths, with the creation of new strengths, can only be beneficial for the UK Jewellery Industry." The Working Party overseeing the unification includes Wroe, BJA deputy chairman Gary Williams, the BJA vice chairman Helen O’Neill, NAG chairman Andrew Hinds, NAG immediate past chairman Pravin Pattni and NAG vice chairman Simon Johnson. 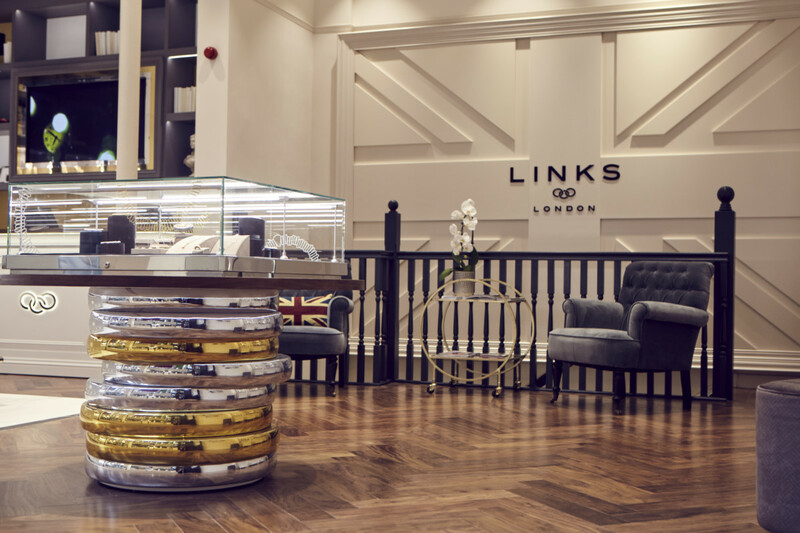 Hinds added: "We are all very excited by the unique, all inclusive appeal that the new association will have for everyone involved in the UK jewellery supply chain." 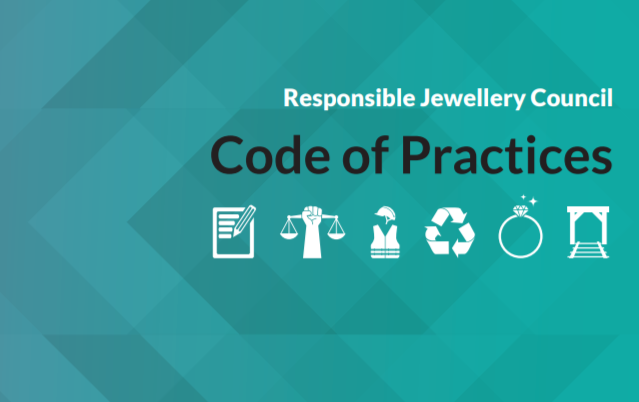 As part of the ongoing consultation they will be at IJL and can be found on stands P110 and K30 during IJL.